With interest in Xero’s app marketplace growing rapidly for businesses and accountancy firms alike, we’re excited to launch our new Xero UK App Integrator Program. The program is a direct response to our partners and customers who tell us that with more than 700 apps now in the Xero marketplace, researching and implementing the right apps can be an arduous task. But the Xero UK App Integrator Program aims to lighten the burden. The program has now gone live in the UK with five preferred partners – Foxability, Maxama, LimeCloud, OutserveWeb and BlueHub – who each have a proven track record of successfully integrating marketplace apps into Xero businesses. All five partners have been through a rigorous vetting process and have committed to meet the high standards that Xero expects. According to our research, businesses using cloud apps with Xero grow 30% faster than those that don’t. And the accountants and bookkeepers that are able to advise on client apps (either in-house or with the help of an outsourced expert) grow revenues by an astonishing 60%. Add to this, 56% of UK businesses are willing to outsource app implementation so they can focus on running and growing their business. Running a digital accounting practice amidst a tense political climate, government mandates and a never-ending evolution of technology can be a demanding job. We get it, and that’s why we’re focused on lightening the load for you and your clients. Whether you’re digitising your business; scoping app stacks to win clients in a particular segment; looking to manage the needs of complex or large clients or getting prepped for a period of growth, Xero’s app integrators can really help. Why not move some of those demands on to someone else’s plate? Work in partnership with a Xero app expert to make your practice and clients more successful. We know that many of you will already be using technology integrators, but we recognised the need to be more involved and proactive so you can be sure you’re making the right choice. It’s early days, but we couldn’t be more happy with the customer feedback we have had on our integrators so far. We’re looking forward to many more positive responses once the program gets into full swing. To find out more about the program, or get in touch check out the Integrator Program today. All data in this article is from the Xero Partner Benchmarking Survey 2018. 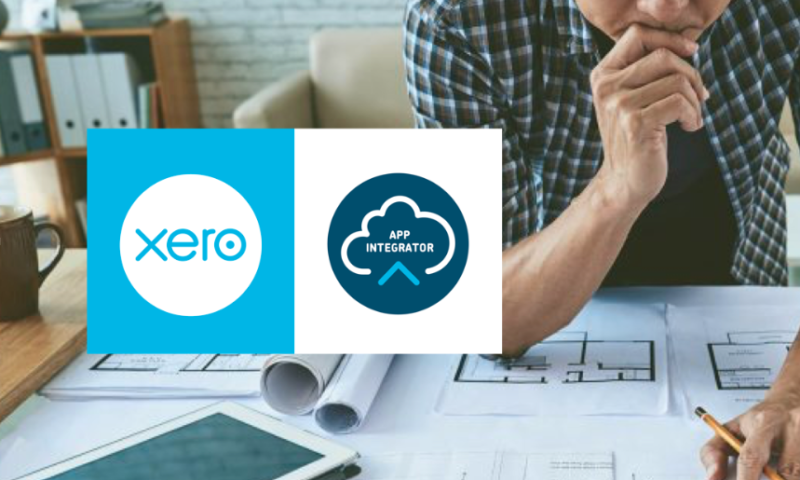 The post Launching the UK’s App Integrator Program appeared first on Xero Blog.